Wasp Control Company covering all Devon areas. You will also find our prices affordable and we cover all aspects of Wasp Nests in both Domestic and Commercial properties. 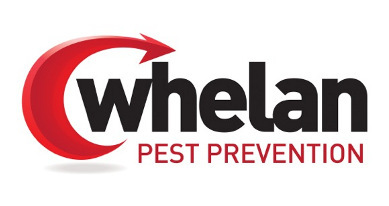 We can also offer you a same day service for all Wasp nest removal & Control, we work 7 days a week and we also have early evening appointments. 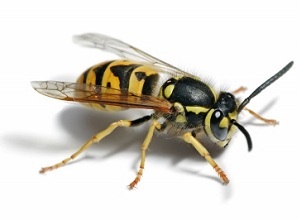 You will find us most helpful, even if it is just advice that you require regarding Wasps, just pick up the phone and give for all your Wasp Control in Devon Contact us and we shall be more than happy to help.